DALLAS, TX. 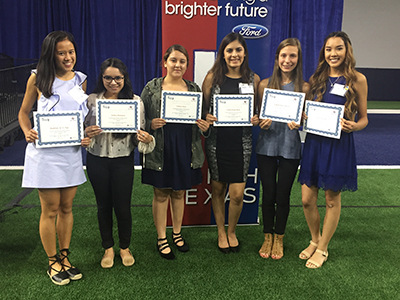 May 24, 2017 – In its third consecutive year, Ford Motor Company Fund collaborates to match every dollar invested by the North Texas Ford dealers to award $440,000 in Ford Driving Dreams scholarships to 220 senior high school students. North Texas Ford dealers and Ford Fund have contributed more than $3 million and impacted close to 35,000 students since the collaboration began in 2015. Ford Motor Company Fund, the philanthropic arm of Ford Motor Company, will celebrate the scholarship recipients at an evening event filled with surprises at Ford Center at the Star, a 12,000-seat indoor stadium that is used for practice for the Dallas Cowboys and also hosts Frisco ISD football games. At the celebration, students, parents, and community leaders will hear from international empowerment speaker Alex Montoya, who will share his story of perseverance and overcoming challenges to achieve success despite being a triple amputee. Popular radio DJ Armando Ulloa, known as “El Chiquilín”, Ford dealers and Ford region executives will also attend the celebration. At the event, Ford Fund will also launch the new www.FordDrivingDreams.com website that will feature educational resources and information for students, parents, and teachers. 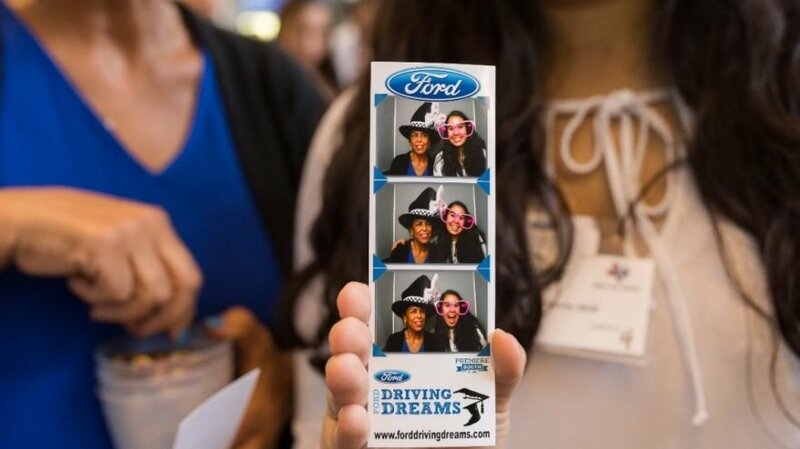 Launched in 2012, the Ford Driving Dreams Tour was designed by Ford Motor Company Fund to help youth graduate on time and pursue higher education. North Texas is a Ford Operation Better World market enabling Ford Fund, dealers and other groups to collaborate on a strategic approach to philanthropy to more effectively meet community needs. The scholarships are administered by Stars on the Rise, an education initiative by the Greater Dallas Hispanic Chamber of Commerce. In addition to Ford Driving Dreams, Ford Fund educational programs include Ford Blue Oval Scholars, Ford Next Generation Learning, Ford College Community Challenge, and the Ford STEAM Lab. 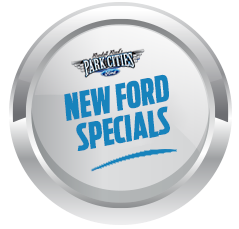 Find us on Facebook, Instagram and with #forddrivingdreams on Twitter. 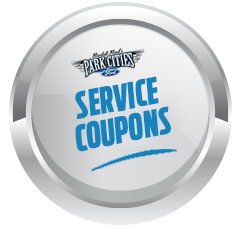 Park Cities Ford of Dallas funded 6 of the scholarships which were awarded to these bright students from the Dallas Independent School District and Highland Park School District. They plan to attend Texas colleges including SMU, TAMU, UTSA, RICE, TWU and UNT. They join 220 other North Texas graduates who received scholarships from the Ford Fund.